A little fun for everyone. Make your special family members and children's Holidays just a bit more special. There are Gifts here that are perfect for parents, grandparents and guardians to share with their children in an intimate family atmosphere. Count Down - Who's Counting? WE ALL ARE! 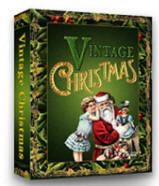 Each day of December, up to December 25th features an article about the rich history of Christmas, with traditional recipes from over a hundred years ago, desktop wallpaper you can download to celebrate the Christmas season and links to Christmas gifts and goodies. When we think of Christmas, we think of lights, snow (even if we are in the south), Santa Clause, the nativity and, of course, we think of Christmas trees. 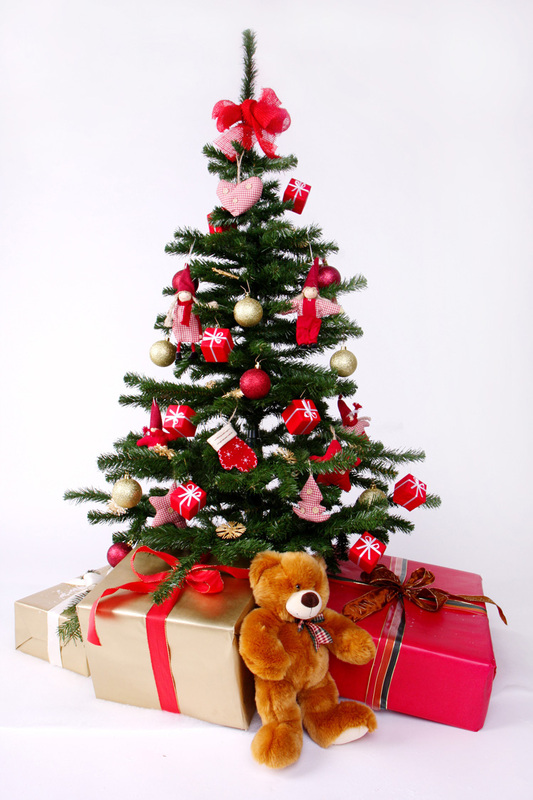 Christmas tree decorations will overtake entire sections of stores during the holiday season. 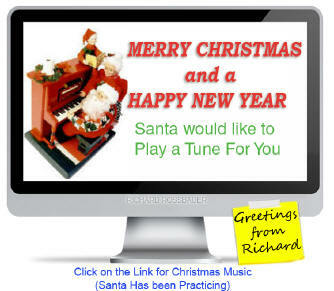 HEAR Santa at the keyboard! Here’s a nutritious yet simple menu plan for the week of Christmas. ingredients and help make use of Christmas leftovers. Make your gifts of cookies, coffee, and mixes really special with a quart jar and lid, a large rubber band, a piece of material 8x8 inches square, and a Ribbon to decorate. 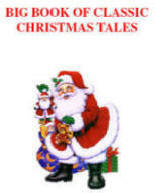 CLICK HERE *to download your copy. Top off your Holiday meals with homemade chocolate desserts. Nibble on homemade Chocolate fudge. Dozens of chocolate recipes. 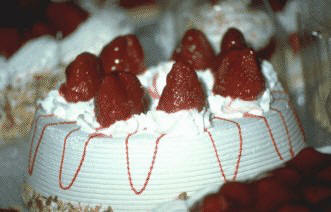 Bake and take with you for your holiday dinners. 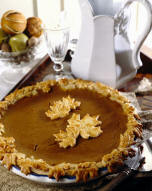 What would a Thanksgiving Day Dinner or Christmas feast be without Pumpkin Pie? Here are two dozen pumpkin pie recipes - Check them out - you're bound to find something extra special that your family and guests will ask you to bake again for next year's holidays. the Holidays. Treat your family and friends RIGHT!